Lee Zapis has built a strong investment portfolio founded in the belief that “good people make great partners.” His innate ability to identify and collaborate with ambitious, imaginative leaders has resulted in successful equity engagements with companies spanning software, heath care, media, and more. Along the way, he’s discovered how sound investments can truly make a positive impact on the lives of business owners, their employees, and the surrounding economic climate. In just over ten years at the helm of Zapis Capital, he’s helped over a dozen businesses reach their full potential and, in many cases, become viable for sale at substantial returns. Lee’s thoughtful approach to business requires a philosophy that’s grounded in hands-on partnership and a commitment to shared vision. 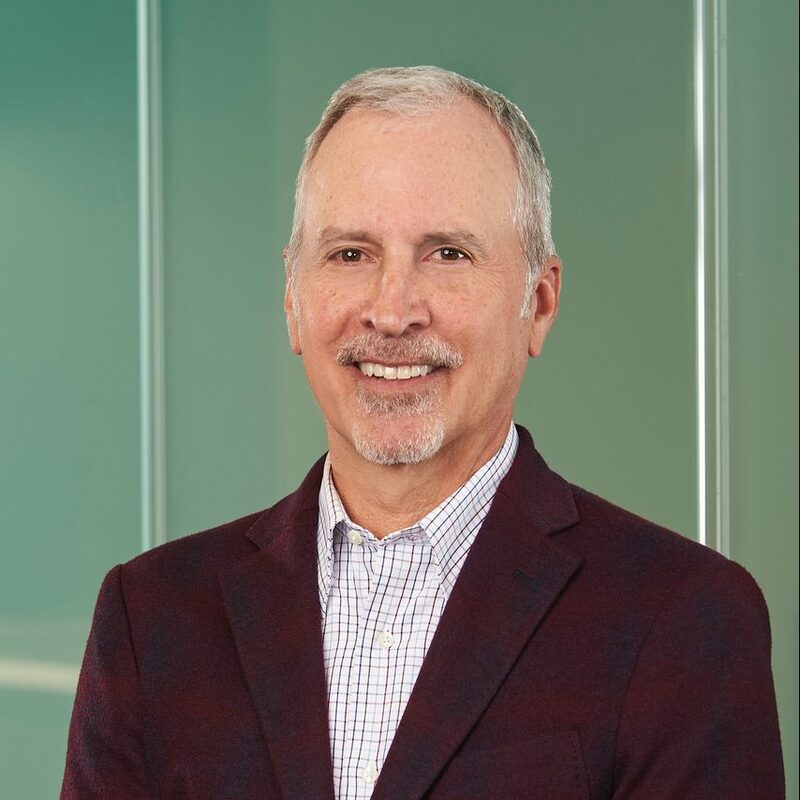 With each portfolio addition, he takes an active role in strategic counsel, where he employs expertise and connections acquired through his 25-year background as President of Zapis Communications to guide operational efficiencies and drive revenue growth. Lee’s passion for business extends to the Northeast Ohio community, where he and his wife Ageleke are active in volunteer and philanthropic causes, including the endowment of two college scholarships and numerous contributions through the Zapis Charitable Foundation. He serves on the Board of Directors of the American Heart Association, Cleveland Metro Division, where, coincidentally, he started his career as a development coordinator. Lee also serves as a mentor of the JumpStart program, an organization that provides assistance to young entrepreneurs leading high potential companies.